Information! 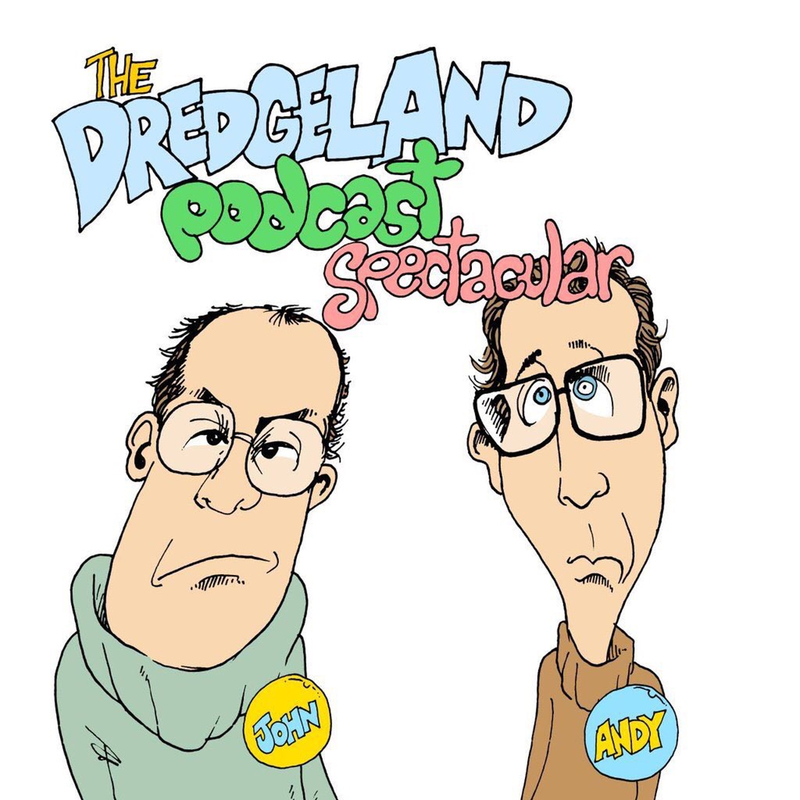 #DredgeLandLIVE Camden Fringe information video. The following message contains serious Camden Fringe information. Your mission, should you wish to accept is to listen to the next 55 minutes 10 seconds of DredgeLand from Wandsworth Radio.. Humans of Hove and Beyond! We’ve had a letter in from Mr Clacton of Southampton who’s asked DredgeLand a very important question: What do you do? 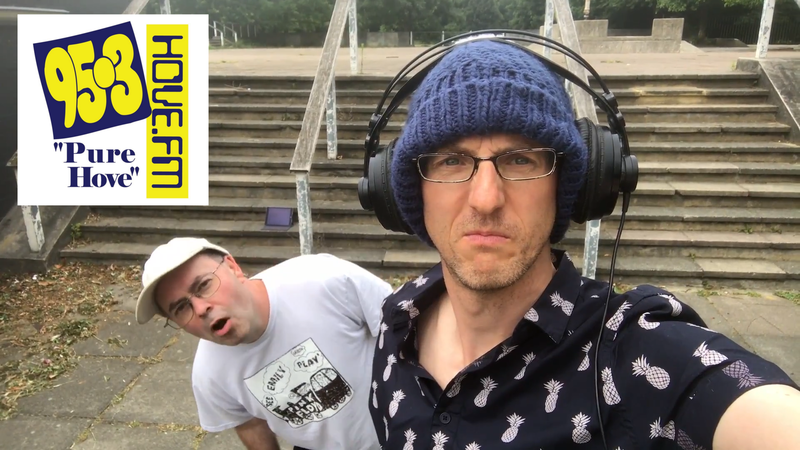 This week’s podcast comes to you from Hove seafront and includes exclusive encounters with ice cream vans, buskers and trees. There’s a spirited if unsuccessful attempt at an interview, some rather unusual singing, and a look at St Bernard’s Cardboard Cathedral which is made entirely of cardboard and cardboard. The recording takes place entirely on location so please be aware of the varying quality of Hove.